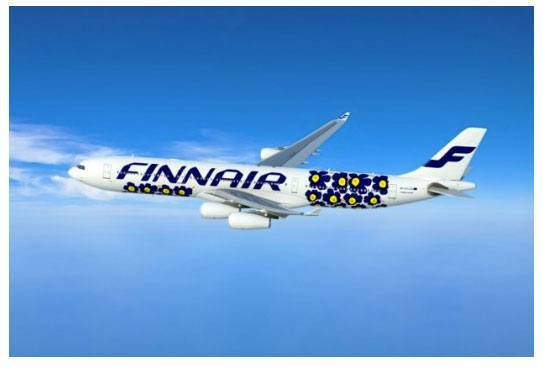 Finnish design company Marimekko and Finnish airline company Finnair formed a three-year-long design partnership, starting spring 2013. 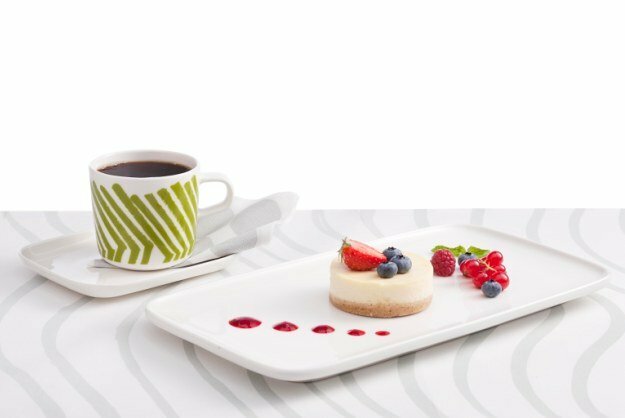 Starting next spring all Finnair aircraft will feature a Marimekko for Finnair collection of textiles and tableware, featuring Marimekko’s classic patterns bringing Finnish design flair for Finnair’s customers on board. Finnair has partnered in the past with many Finnish icons, even Santa Claus, Moomin characters and Angry Birds, but this by far is one of the most exciting partnerships they have done so far, and I love how the Finnish experience can start for tourists flying to Finland already when they sit on their seat on their flight. During the three-year collaboration, an exclusive selection of Marimekko design products are also available for Finnair customers in in-flight sales and the Finnair Plus Shop. The design collaboration between Marimekko and Finnair is an important part of the growth strategy for both companies in the Asia-Pacific region, which is a key market area for both. I personally hope it will also bring more attention for tourism in Finland. Finnair has had enormous growth on their Europe-Asia market, but I don’t know if the growth correlates to the tourism growth n Finland, although I was pleasantly surprised that the cruise ship I took from Helsinki to Stockholm last summer was filled with Asian travelers. 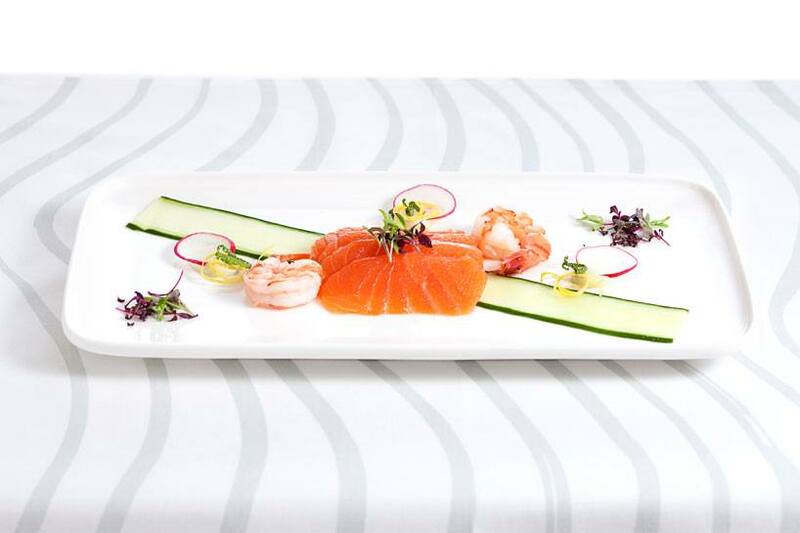 I am hoping this partnership will inspire Finnair to incorporate even more overall Finnish experience for their flights. I personally love flying between the USA-Europe with Icelandair for the Icelandic experience on flights and it even has inspired me to actually not just have a layover in Iceland, but visit Iceland. 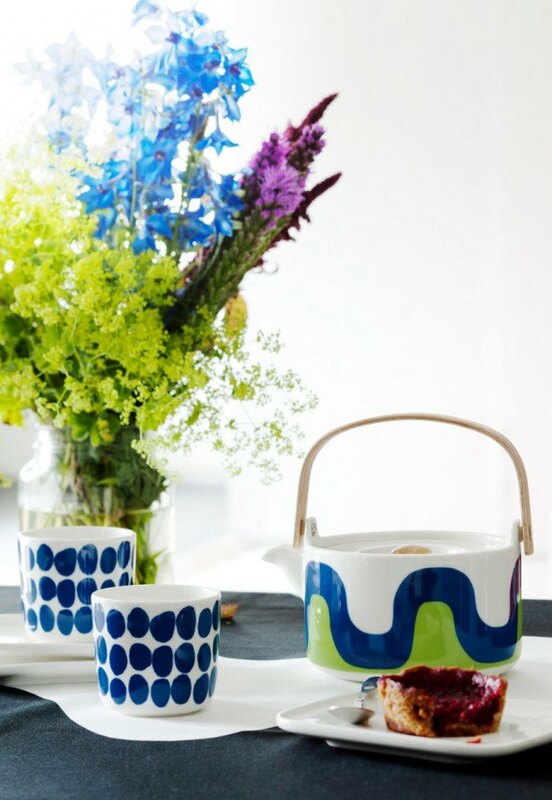 I hope this partnership with Marimekko giving a glimpse of Finnish design will also entice travelers to visit beautiful Finland and what all the country has to offer for design-lovers and beyond. Finnair has a strong design heritage, and this cooperation brings our design thinking to a new level. 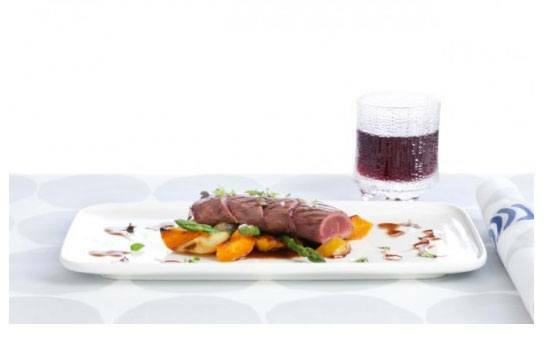 Our goal is to become a design airline, and bring our customers unique experiences for all five senses. Cooperation with Marimekko is an important step towards this target. Finnair aircraft will become roving ambassadors of timeless Finnish design and creativity, giving our customers a special experience when they fly with us. says Mika Vehviläinen, CEO of Finnair. Great design isn’t just about how things look, and the design collaboration between Marimekko and Finnair goes beyond changing the apron prints for stewardesses and it is a great example of great Finnish design. 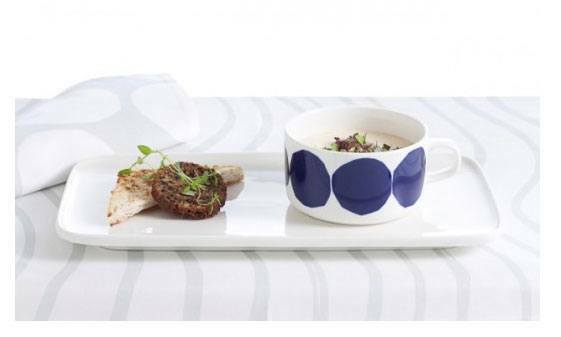 The Marimekko for Finnair collection is specially designed to add a light and fresh visual and tactile dimension to the onboard experience, while lightening the airline’s carbon footprint as well. The products are specifically designed for small spaces and the materials are light for ecological as well economic reasons. We hope that Marimekko’s sympathetic Unikko poppy flowers flying up in the sky as well as our other iconic prints as a part of the in-flight experience bring joy to people around the world. I believe that the Marimekko and Finnair design collaboration will bring to hectic and often grey air travel joy, peace of mind and beautiful memories. says Mika Ihamuotila, Marimekko’s President and CEO. Watch the video of more details and inspiration behind this collaboration.